Idina will be joining an all-star line-up to honor music legend Kenny Rogers in a tribute concert October 26, 2017 in Nashville. This one-night-only concert event taping will bring together fans, friends and music icons to celebrate Kenny Rogers’ final farewell to Nashville. 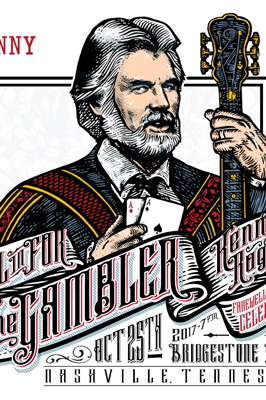 All In For The Gambler will feature performances by Dolly Parton, Reba McEntire, Chris Stapleton, Little Big Town, Lady Antebellum, Alison Krauss, The Flaming Lips, Idina Menzel, Jamey Johnson, Wynonna Judd, Naomi Judd, Elle King and Kenny Rogers along with many other special guests to be announced in the coming weeks. For more information, visit BlackbirdPresents.com. 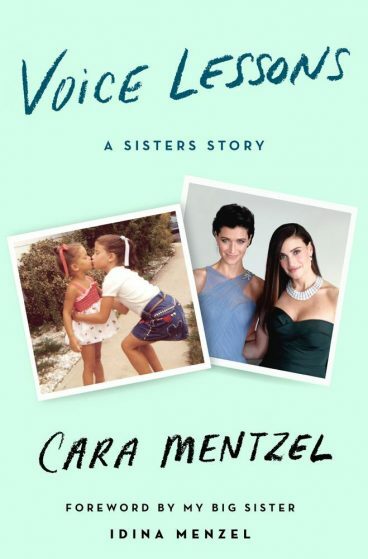 Idina’s sister, Cara Mentzel, has penned a memoir about their childhood. Voice Lessons will be released October 10, 2017 and is available for pre-order now at VoiceLessonsBook.com. You can also read the first chapter of the memoir at the above link!